When you're not SCUBA diving of course. The island's 28 miles long by 8 miles wide (at its widest point) and is very diverse with arid conditions and cactus growing on the east end and a rain forest on the west end. 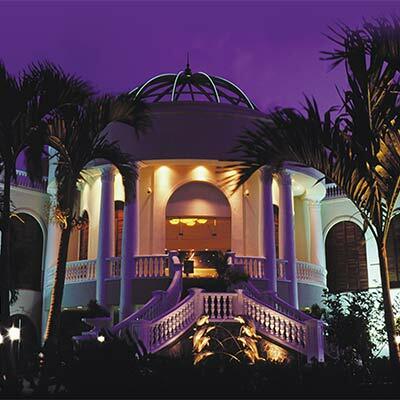 It's surrounded by gorgeous beaches and wonderful tropical fauna. They've been featured on Inside Edition and many travel shows. 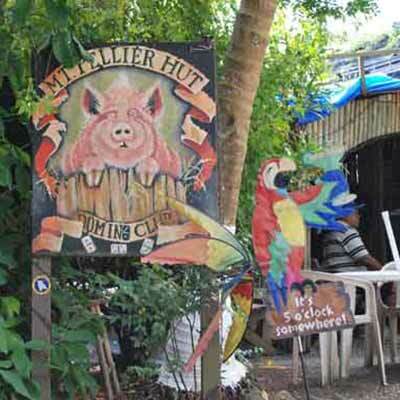 You'll find them at the Montpellier Domino Club in the rain forest. 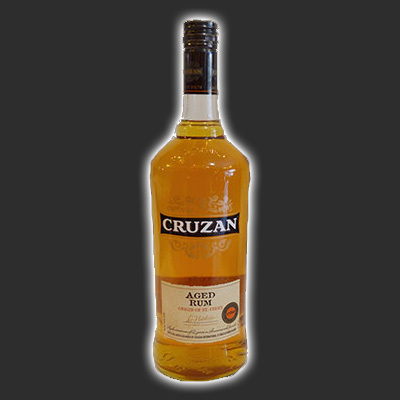 If you've ever been to one of the scuba diving trade shows where we exhibit, Captain Ed probably gave you a little bottle of Cruzan Rum. 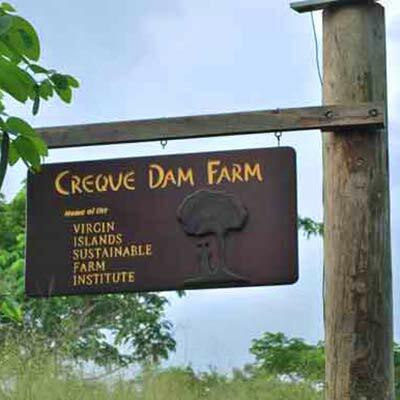 It's made right here on St. Croix and you can tour the Cruzan Rum distillery and sample some of the many rums they make. 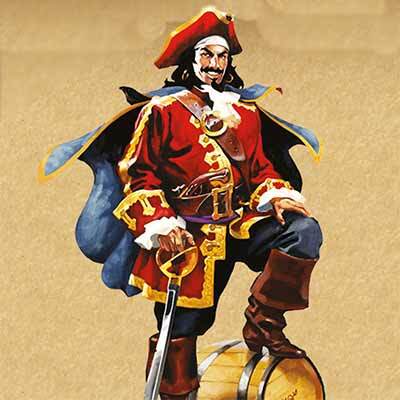 We're quite the "rum island" so along with Cruzan you can also visit the new Captain Morgan Rum Visitor's Center. 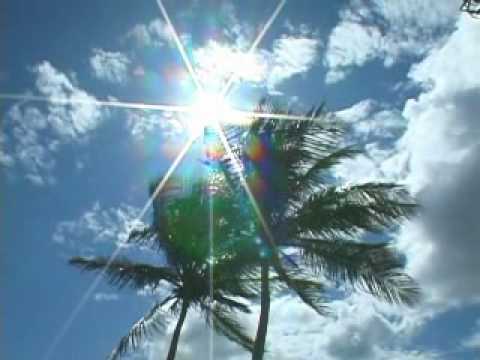 Duty free shopping along with a large selection of world class restaurants can be found in both Christiansted (the main town) and Frederiksted (on the west end of the island). 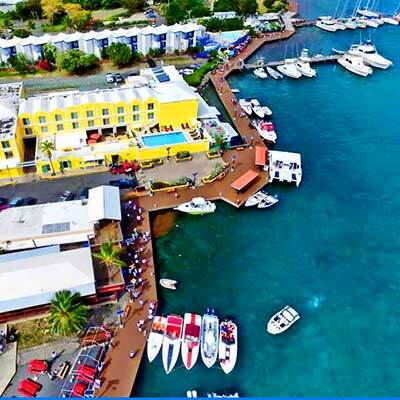 There's a Boardwalk that runs along Christiansted Harbor from the seaplane base on one end to the National Park Service Historical district on the other. There's plenty of shopping, bars, restaurants, and of course our dive shop located all along the Boardwalk. 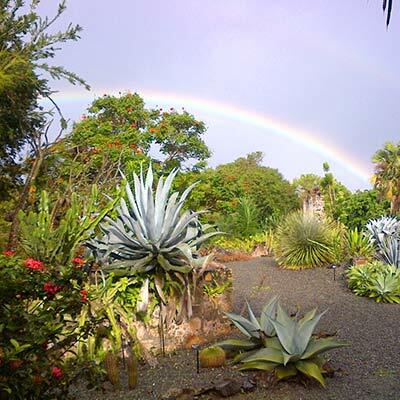 The St. George Village Botanical Garden is a 16.5 acre garden which is planted among the restored buildings and ruins of an 18th and 19th century sugar cane plantation which also overlaps an Amerindian settlement which dates back to c.100 A.D. Check out their website (for general information...it's not updated very often). 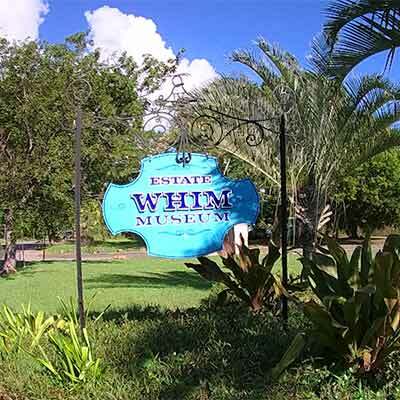 Whim is the oldest sugar plantation museum in the Virgin Islands. Exhibits and guided tours are designed to interpret the economics of a plantation, explain the procedures used in the cultivation and processing of sugar, and describe the everyday life of the people who lived and worked there. There's two of them and the nearest one is located right next door to the dive shop. 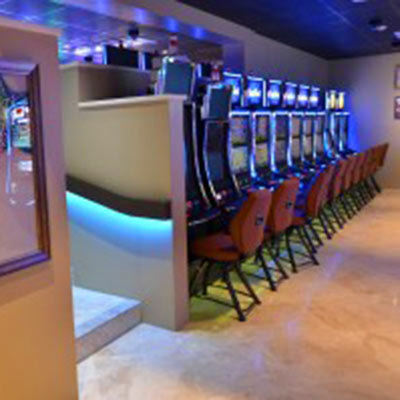 Newly opened in early 2016 the Caravelle Casino features the latest in classic and contemporary slot machines. Some of the games are: Golden Eagle, Willie Wonka, Titanic, Party Time Progressive, Super Monopoly, Golden Goddess, Sphinx 3D and Heat Wave. The Casino hosts weekly entertainment in the Caravelle Hotel Courtyard and periodic block parties on Queen Cross Street and the Boardwalk, featuring local and off-island bands and entertainers. On the east end of the island there's the DIVI Carina Bay Casino. Try your hand at table game classics such as Blackjack, Roulette, and Craps or explore options like Three-Card Poker, Mississippi Stud or live Texas Hold 'Em. Divi Casino offers a wide selection of challenging table games for seasoned players as well as newcomers. 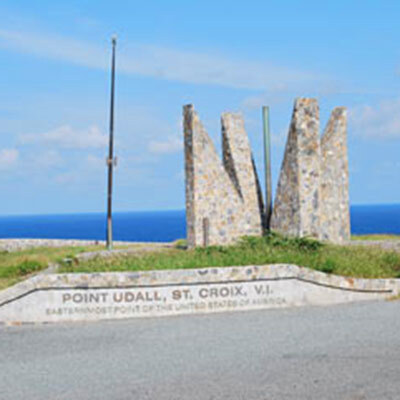 The easternmost point of the U.S., has breathtaking views of the eastern end of the island. It's a bit of a drive but it's very scenic. If you're an early riser you can be the first in the U.S. to see the sunrise. The millennium monument, built in 2000, makes a great backdrop for pictures. On St. Croix's western end is absolutely beautiful. 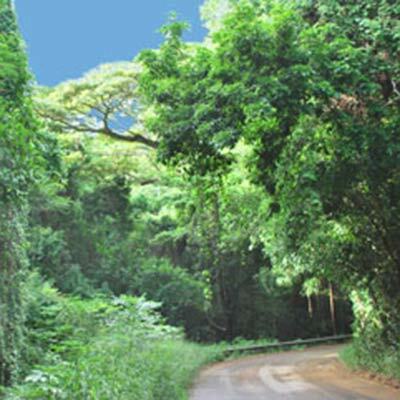 There are scenic trails that run along the top of the rain forest and Mahagony Road which runs through the middle of it (and where you'll find the Beer Drinking Pigs mentioned above). Hiking, biking, horseback riding, and ATV tours are all great ways of seeing this wonderfully beautful forest. 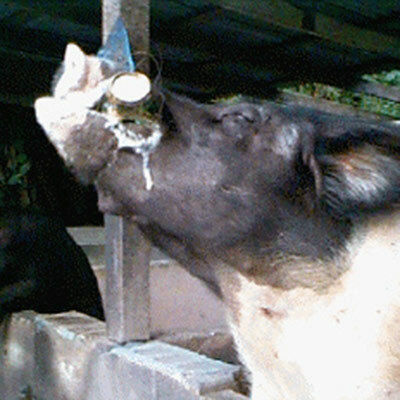 (Personal note: I just wish we had monkees and parrots but at least we have the beer drinking pigs).